With a full moon rising over the Roxy Theater in downtown Missoula on Thursday night, Prince fans gathered to celebrate the artist’s passing, and to reminisce on coming of age to his music. 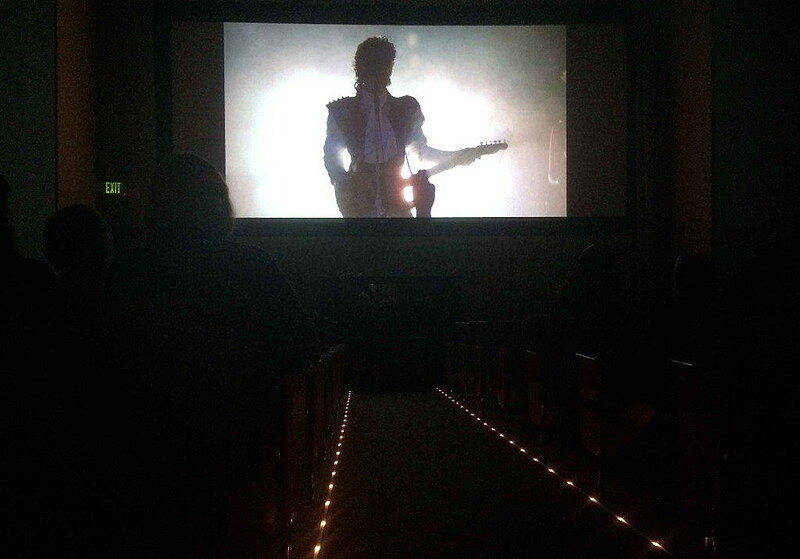 Mike Steinberg, executive director of the Roxy, had reserved a theater for an impromptu screening of “Purple Rain,” the 1984 film shot on a shoestring budget. 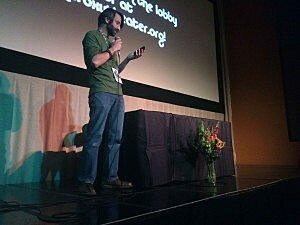 For those of a certain age, the evening brought back memories of another time and another lost legend. Prince, best known if his classic hits including “Kiss” and “Raspberry Beret,” helped shape a generation. Back in the early 1980s, as Madonna and Michael Jackson took the world of music by storm, Prince set himself apart as an entertainer, and someone fans remembered as an oddity. Tannis Hargrove remembered dancing at her prom to “Party Like it’s 1999” while Cassie Strauss, originally from Prince’s home state of Minnesota, had fond memories of First Avenue, the nightclub made famous after the filming of Purple Rain. Krispen said Prince’s musical talents ran the gamut. She remember the star as one of the planet’s “most amazing guitarists,” and she laughed at how she danced to “Little Red Corvette” at a slumber party when she was 13. She also took Prince into her later years. 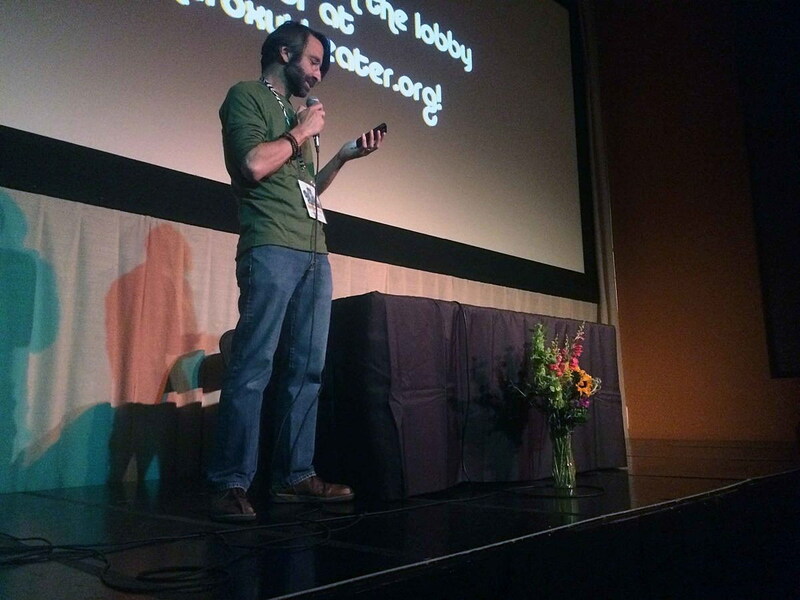 While the Roxy was packed with with the Wildlife Film Festival on Thursday night, Steinberg scrambled to get a room open to screen Purple Rain. The effort didn’t go unnoticed by Prince fans.